At the Wavecrest Hotel and Spa, you can walk along kilometres of sparkling white beaches, go canoeing and boating on a pristine estuary, discover indigenous dune forests that ring with the sounds of birds, swim in a wild and warm ocean, and watch pods of playful dolphins and migrating whales moving by. 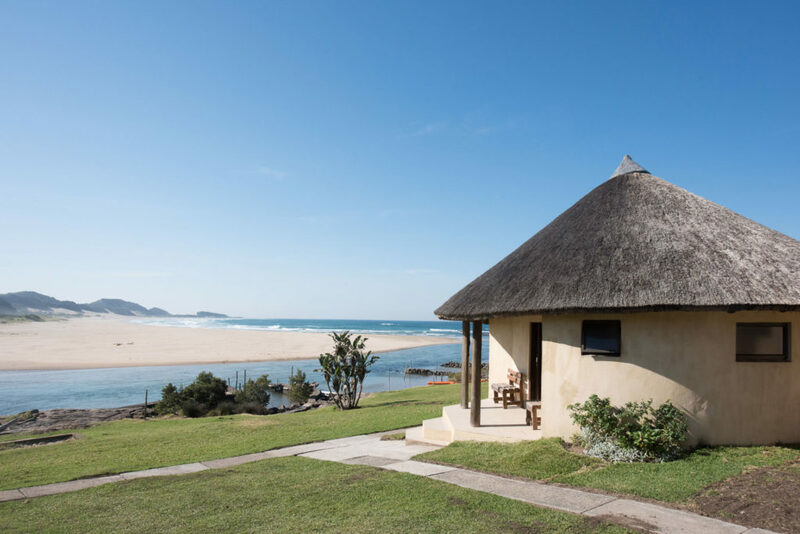 This is Wavecrest Hotel and Spa, jewel of the South African Wild Coast, and famous for its friendly hospitality and offering all the ingredients for a wonderful family holiday. "Wavecrest is an excellent holiday destination with friendly staff, fantastic food, beautiful beaches, good birding and great fishing. Superb value for your money! Good conservation policies have led to unspoilt and pristine environment - a real getaway." "Amazing experience, superb views and amazingly friendly staff. Definately worth visiting. We had a peaceful night, the staff are very accomodating which is a huge plus. Jacuzzi is awesome, activities such as canoeing are good fun for the family...and the value for money is great. Will definately go back." "We could not have asked for a better place to stay! The management team is great, the staff is ultra friendly and the food is incredible. The view from our room was magnificent and the holiday was excellent value for money." 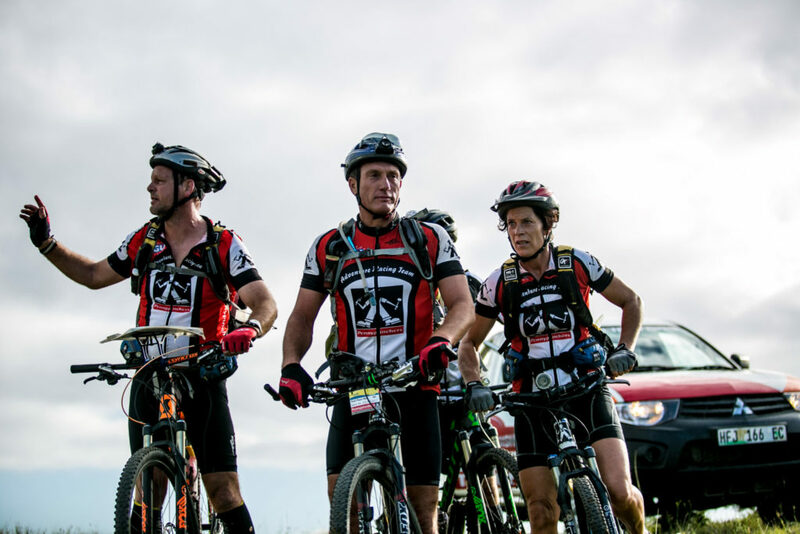 "We first discovered Wavecrest while hiking the Wild Coast Meander. After arriving at this idyllic estuary on a 5km stretch of pristine beach, I never wanted to leave and promised my family we would come back. 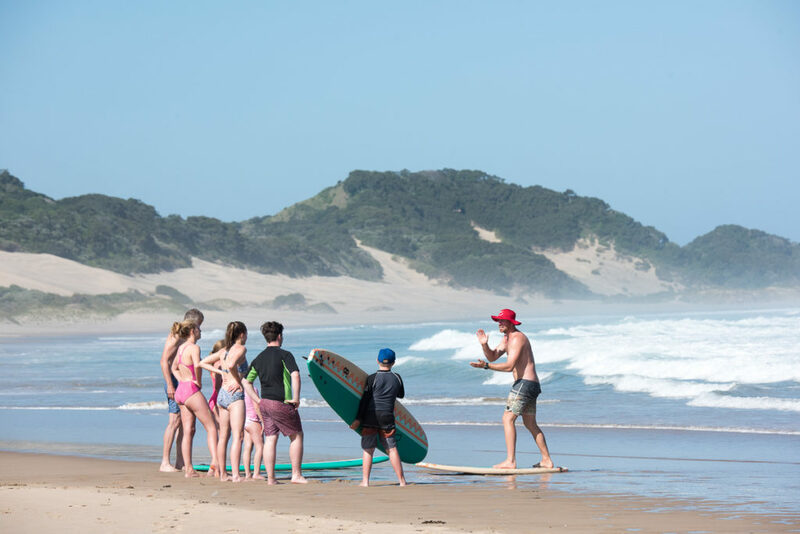 We now return annually and while our boys fish and explore the estuary on our little boat, we do trail running, fat biking on the beach, hikes and then gather in the evenings for amazing meals with people who have become friends year after year."